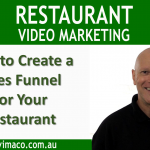 In this video I show you how to set up an effective video ad campaign with one simple change that helped me to increase my Return On Investment by a whopping 1997%. Yes, it’s true! When you create a video ad with Google Adwords, by default there are two types of campaigns; In-Stream and In-Display. These are the annoying ads that we have to sit through for five seconds before we can either skip them or keep watching them. Sadly for most advertisers, viewers will choose to skip it for 96% of the time. That’s mainly due to the fact that the ads have absolutely nothing to do with the topic of the video the viewer originally chose to watch. So therefore it interrupts their viewing – and frustrates them. HINT: Create quality video content with a strong Call To Action rather than trying to sell. These videos tend not to annoy most people basically because they can be easily ignored. They show up at the top of Search Results or as Related Videos. 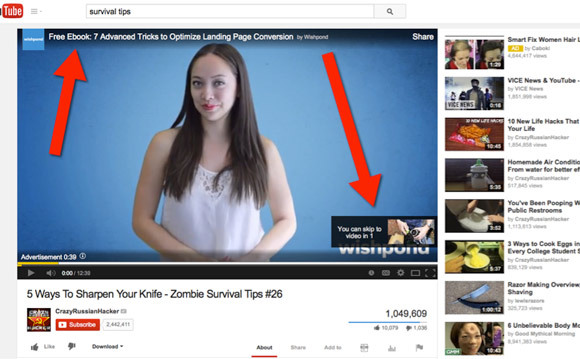 They are marked as ‘Ads” so consequently they receive very few quality views. In my video I compare the performance of both formats and the results may surprise some. 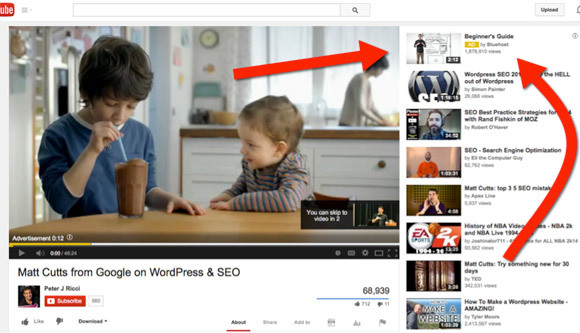 For example the In-Display campaign, the video receives more views (260) compared to In-Stream (73). However In-Stream is far more effective in converting impressions into views (54%) to just a miniscule (2%). But the real differentiation is the Audience Retention. The In-Display Viewers that stayed for the crucial end – where the Call To Action is found, numbered on 1.4% in contrast to the In-Stream Viewers with 29% staying until the end. When you review the analytics, the In-Display viewers cost $1.87 whereas the In-Stream viewers cost just $0.09. Simply by turning off the In-Disply video ad woudl provide an increase of 1977% in ROI.